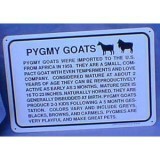 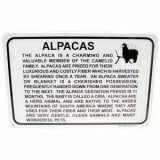 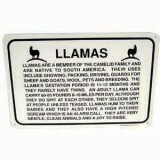 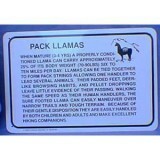 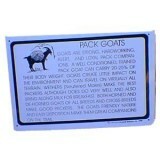 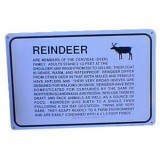 12 x 18 information sign tells visitors the difference between llamas and alpacas. 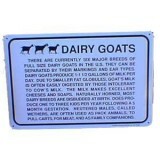 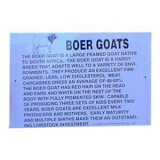 made of .040 aircraft aluminium, these signs are created in our warehouse and will be a great addition to your farm. 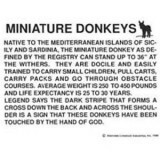 Weight is shipping weight not actual weight. 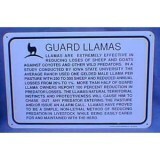 Custom signs also available.